Jean-Claude Biver’s influence on the Swiss watch industry has been as profound as his business success. Very few individuals have truly conquered their chosen sector, and fewer still can boast of having saved it from the brink of collapse and transformed it into an intractable industry. Despite rumours of his retirement a couple of years ago, Biver’s influence in the Swiss watch market is as prolific as ever. He is currently engaged in tackling the industry’s latest major obstacle – smartwatches. 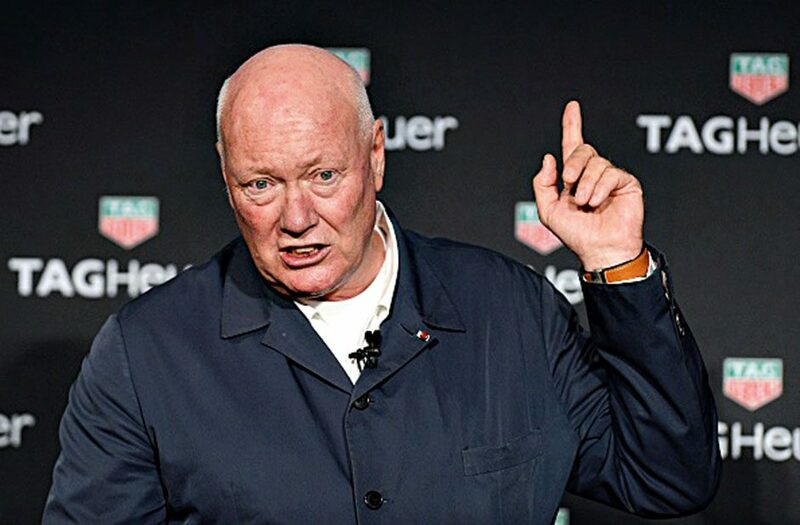 As ever, Biver has not only risen to the task, but he has turned it into a valuable opportunity with the creation of TAG Heuer Connected, the world’s very first Swiss luxury smartwatch.